Beer cans have been taken to a whole new creative level with Pantone coloured packaging! 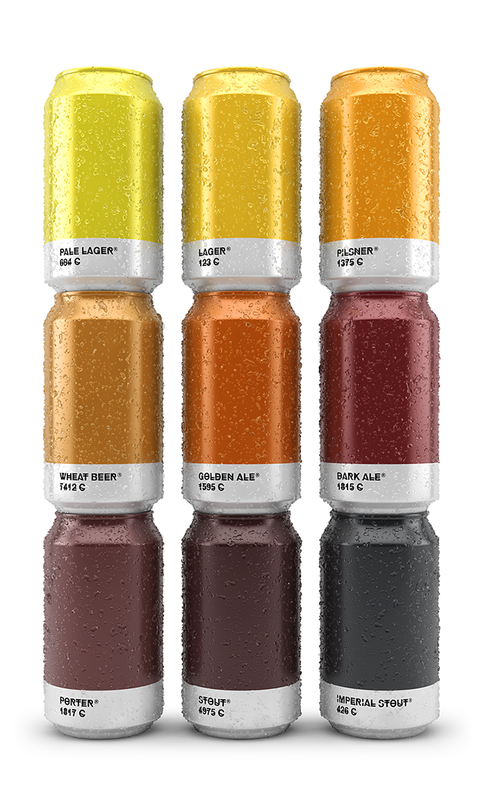 Inspired by the much-loved Pantone swatches, a designer has matched the labels of beer cans with the colour of the brew within. Produced by Spanish agency, Txaber, these minimalist-chic beer cans show just how creatively minded you are while enjoying your favourite beverage. 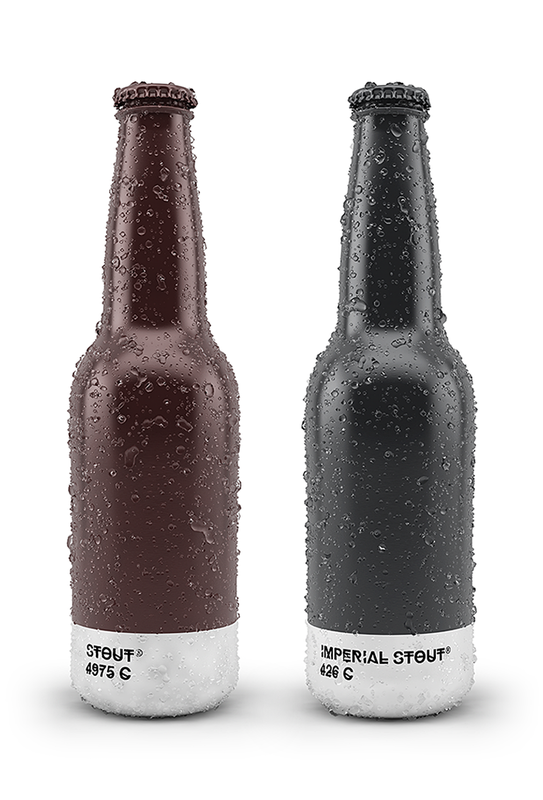 If you like the look of 1595C you’d be getting a golden ale, or if your in the mood for a imperial stout you’d be after a darker 426C. This clever coding system is a refreshing contrast to the copious amounts of detailed beer labels on the shelf. 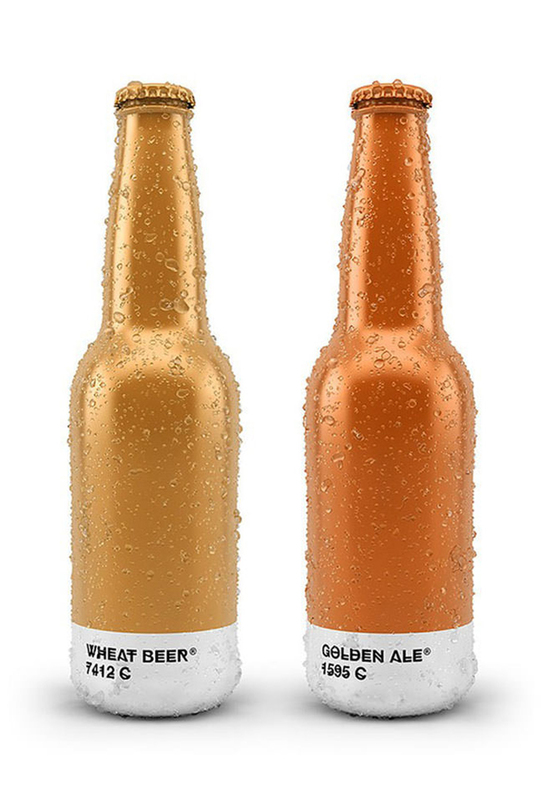 Instead of concentrating on complicated brewery designs, Txaber has taken a minimal approach with a bright, quirky bottle design. The only detail on the bottle is the beer type and number, which are elegantly typed in the font Hipstelvetica, along with a solid block colour. 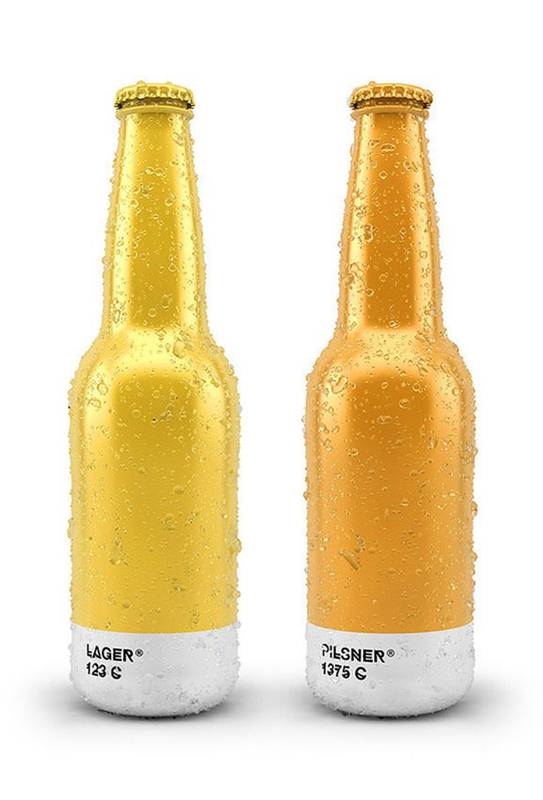 It is this clarity and stripped-down design that makes this packaging so striking and instantly recognisable. It is encouraging seeing designers push the limits to create something a little out of the ordinary.